The Yokels bring their musical brew of re-imagined rock ’n’ roll hits and heartbreak original tunes to the best brewery in Blue Lake for your dancing and listening enjoyment. No stress, no sweat, no cover, no doubt. 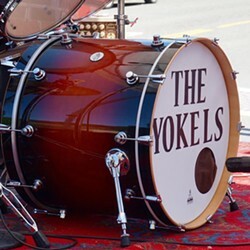 Think Global, Listen Local: the Yokels.